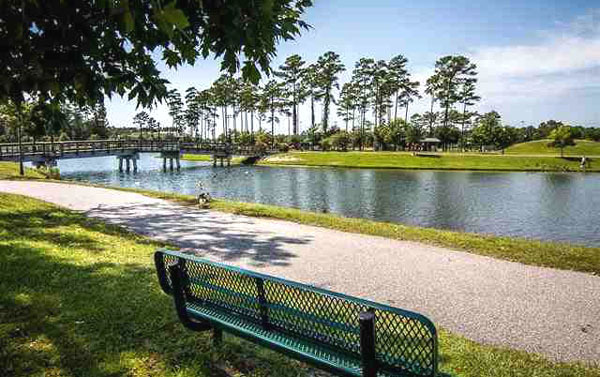 One of the most popular places to live along the Grand Strand, The Market Common offers a unique opportunity to live an extraordinary lifestyle. At the heart of this community, the town center offers a variety of incredible shopping, dining, and entertainment experiences, surrounded by elegant neighborhoods that offer something for every taste and budget. 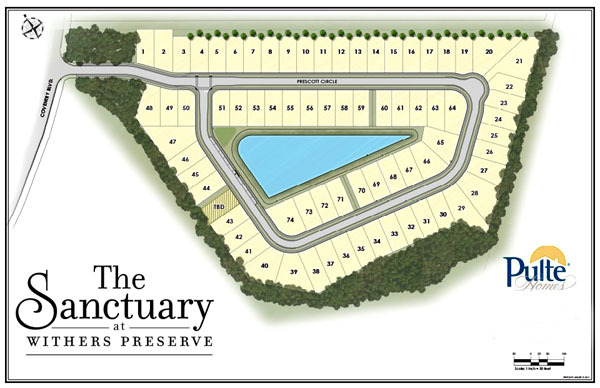 One of the newest subdivisions, The Sanctuary in Withers Preserve is being built around a picturesque lake that is part of the 220-acre Withers Preserve Grand Park, home to 40 acres of walking trails, lakes, and a sports complex. Conveniently close to the Market Common “urban village” with its dining, entertainment, and shopping options, this neighborhood is also close to the airport, Broadway on the Beach, and the Myrtle Grand Mall. It is also just a short drive to Myrtle Beach State Park, Surfside Beach, and the fun and excitement of the Grand Strand. These beautiful homes are perfect whether you are a busy young professional, a family who likes convenience, or a retired beach lover. Call our Market Common real estate experts today for a private tour of the homes for sale at The Sanctuary at Withers Preserve. Visit our website to learn more about Market Common real estate.